A beautiful sunrise for the Audobon Christmas Bird Count. There is no better way to share how much fun it is to kayak in the Finger lakes region than to share what you get to see when right on the water. It’s nice to take a hike, even nicer when you have an experienced guide to share everything you would ever want to know about the plants and the history of the area. I took a hike with the Penfield Trails Committee to learn more about Lucien Morin Park, aka the Ellison Park Wetland aka The Rifle Range Trail. The Rifle Range Trail is so named because it passes what remains of a rifle range and pistol range formerly used by the National Guard and State Police, during WWII. Our pilot, Mike, has been flying for almost 60 years. He was Nick’s teacher and told us that he had learned to fly as a teenager in Honeoye Falls. Apparently he did not get along with his bus driver, so he would fly to high school. Our plane carried the 4 of us packed into a space so small we had to be instructed, one at a time, on how to get in. If you never have flown in a single engine Cessna, picture fashioning a your private plane out of tin foil, sliding into it like a foot using a shoe horn to get in a shoe. The propeller spins like a propeller on a wind-up balsa-wood plane. You look out the window and you are 3,000 feet above the earth. Remind yourself to breathe, and tell yourself over and over that you are PERFECTLY SAFE. 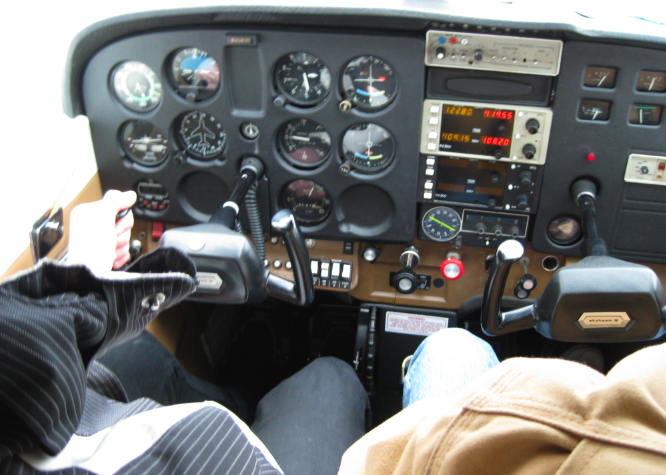 Mike was gracious and generous as a flight instructor. We took off and headed north to Lake Ontario. 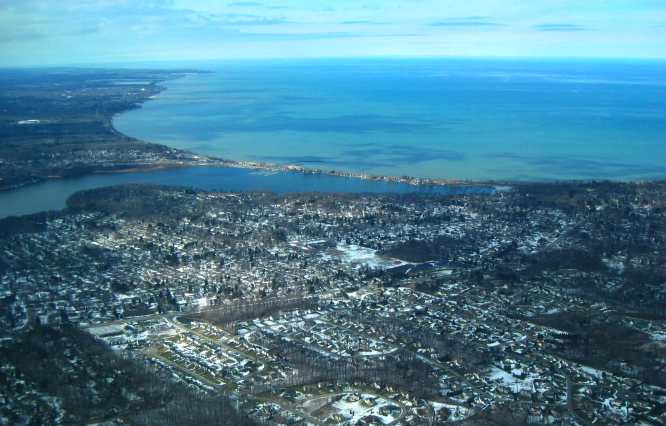 Once we hit the coast we headed towards downtown Rochester, flying over Irondequoit Bay, downtown Rochester and back over Canandaigua Lake. The view along the shoreline of the lake is spectacular. It was a beautifully clear day. The sun came out and I could see the shadows of the trees projected over the lake edge. OK, maybe this is not too scary. 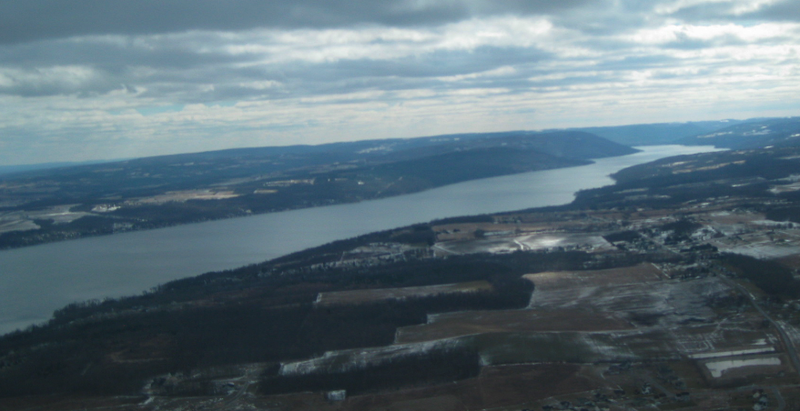 What I noticed most about the Finger Lakes landscape is an abundance of fresh water. Lakes, ponds, rivers and winding creeks between a checkerboard of farmland. 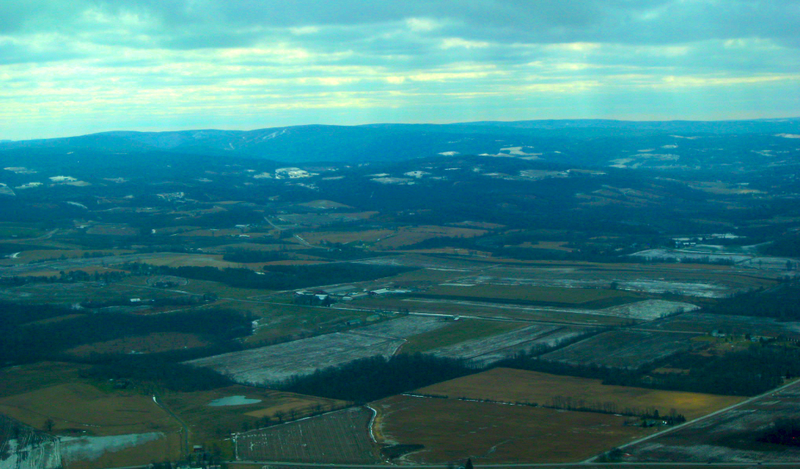 Now that I am on the ground again, and still breathing, I highly recommend you take a flight over the Finger Lakes. For more information on flying. A “diamond in the rough” might be used to describe our 16th president, as well as this lovely gem of a park along the bay. Not only are the trails fun to hike, the views they provide are wonderful and the stream bed I explored was full of colorful gems. 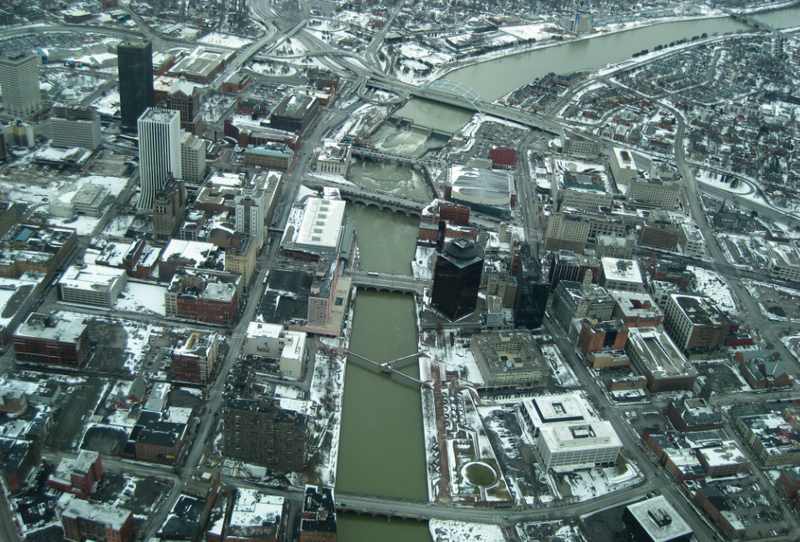 Rochester New York has several easy spots to drive, park, drop in your kayak and be surrounded by nature in minutes. LaSalles Landing on Empire Boulevard in Webster is a perfect example. From my house its less than a 15 minute drive. Distance from car to water about 30 ft. You paddle from Irondequoit Bay under the bridge and you can easily explore Ellyson Park’s wetlands.